There are just five teams left in the FA Cup this season. Four of those have won the cup before, including current holders Arsenal, who have got their hands on the trophy 11 times. Win it once more, and they’ll have bagged the title of FA Cup champions more than any other side. Let’s look at the sides remaining in the competition, all dreaming of cup glory. If at the start of the season, someone said, “How do you fancy dodging any Premier League sides before clinching a money-spinning semi-final against the cup holders at Wembley?”, you’d snap their hands off. That’s what has happened to struggling Championship side Reading who have made their way to the semi-finals without facing any team in the top flight. 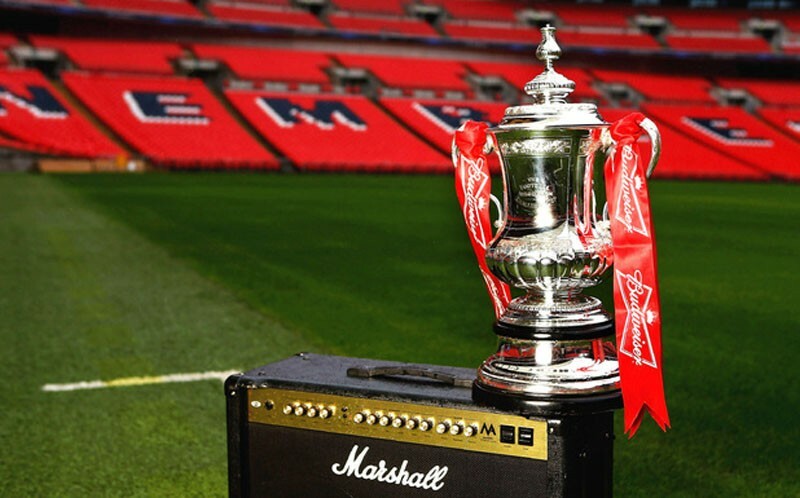 It’s not been that easy, though, as the quarter-final replay against Bradford City was their only home tie in the FA Cup this season and possibly the only time the Royals were tipped to win. Perhaps their most impressive victory was seeing off Championship high-fliers Derby. Reading must wish they could repeat their cup form in the league. They currently lie 17th in the table with just four points from their last six games. That’s not the sort of form you want to go into a game against Arsenal with. After finally winning another trophy last season, Arsenal are looking to become the first side since Chelsea in 2009 and 2010 to win the FA Cup two years in a row. The odds are looking pretty good and a draw against Reading doesn’t hurt their prospects. 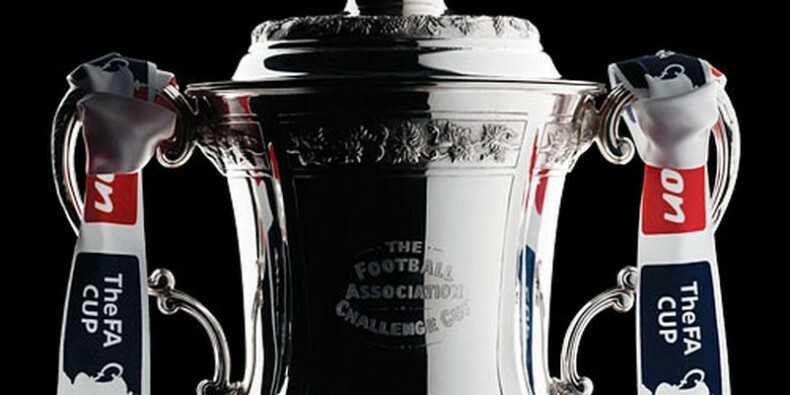 Again the FA Cup represents their only chance of winning a trophy this season. Having been there, done it before and worn the goal celebration T-shirts, we reckon Arsenal will prove far too strong for Reading in the semis. Woe betide Arsene Wenger if they muck this one up. It was back in 1957 that Aston Villa last won the FA Cup and no side from the Midlands has lifted the trophy since Coventry in 1987 (who remembers Keith Houchen’s diving header against Spurs?). Since the arrival of Tim Sherwood as manager, Villa have made big improvements to their Premier League form and they now sit three points above the relegation zone. At least they have finally started scoring goals, with eight in four games feeling like heaven for long-suffering Villa fans. A semi against Liverpool or Blackburn isn’t going to be easy, especially if Brendan Rodgers’ Reds win their replay. After all, the horrors Villa fans have seen this season, a trip to Wembley for the semi-final is a huge relief. But chances are, this is the end of the road for Villa. You have to go back to 1928 for the last time Blackburn Rovers won the FA Cup. Not even during their glory days in the 1990s did Rovers even get to an FA Cup final. They have already beaten two Premier League sides this season – Swansea and Stoke City – and will need to beat two more if they want to make their first FA Cup final since 1960. Both their Premier League scalps have come at home this season and there’s bound to be a fantastic atmosphere at Ewood Park for the quarter-final replay against Liverpool. Our money’s not on Rovers, though. Is it fate that Liverpool will win the FA Cup this season? The story of the year would be written if Steven Gerrard were to lift the FA Cup at Wembley in his last competitive game for Liverpool on his birthday. Hollywood scriptwriters couldn’t even be that soppy. While nothing’s guaranteed in football, Liverpool should be able to get past Blackburn and then Premier League strugglers Aston Villa, despite Tim Sherwood’s side’s recent upturn in form. Liverpool’s form in the second half of the season has been impressive and those who called for Brendan Rodgers to be sacked may yet have to eat their words, as they push hard for FA Cup glory and a Champions League spot.